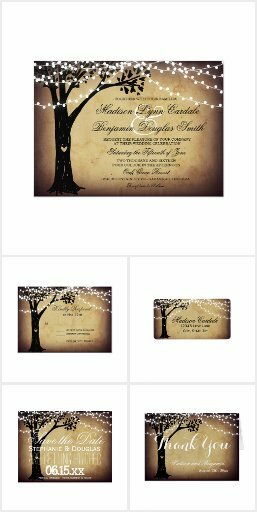 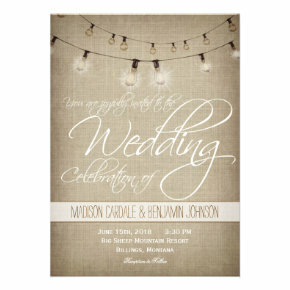 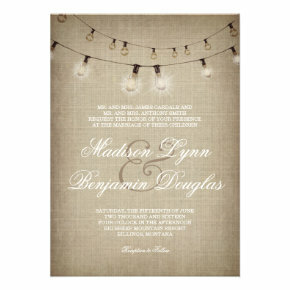 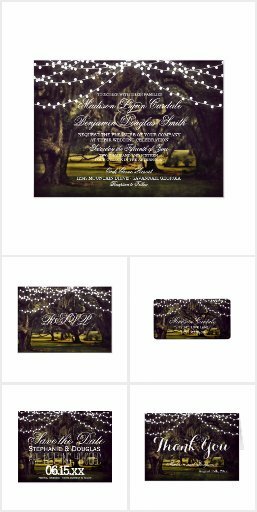 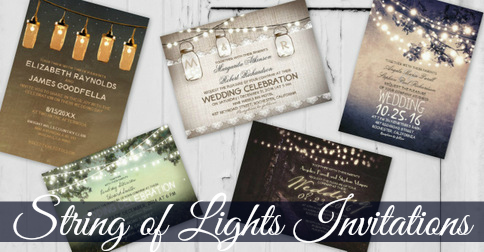 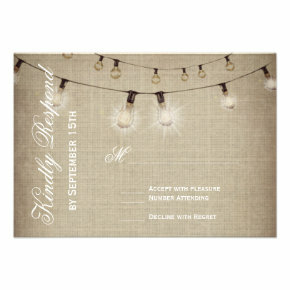 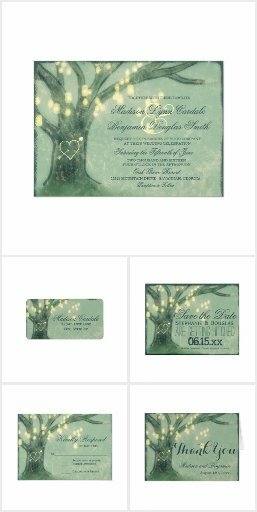 Gorgeous String of Lights Rustic Wedding Invitations with hanging lights designs, lighted mason jars, and strings of lights handing in trees. 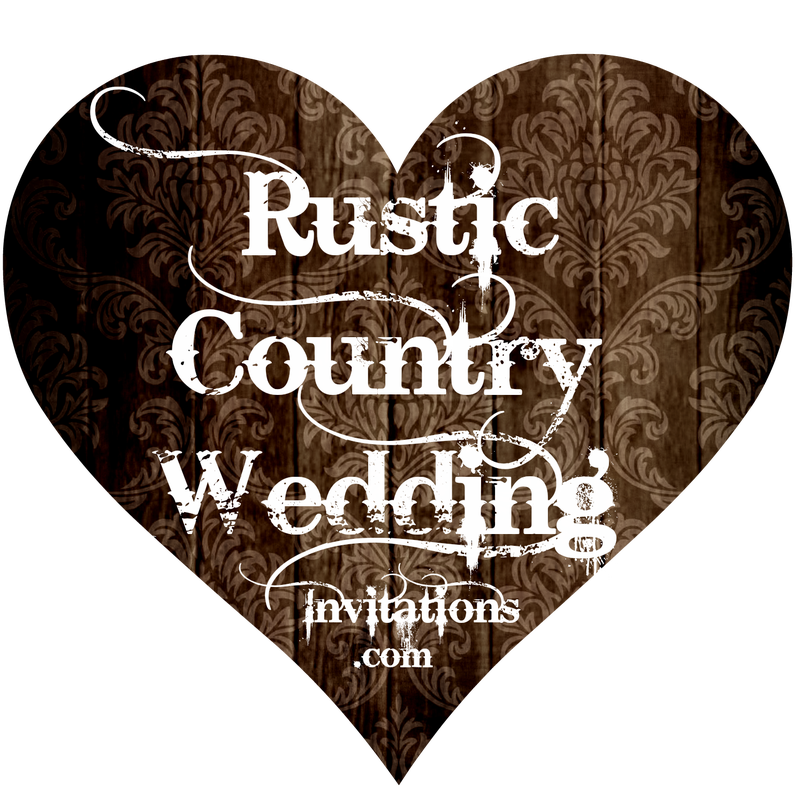 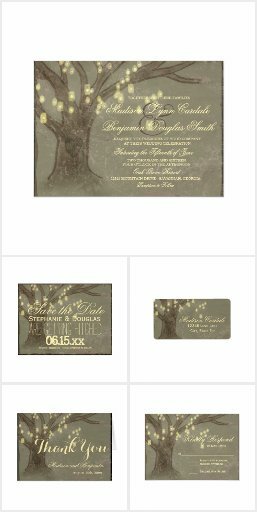 These are great for rustic country weddings, barn weddings, and evening weddings. 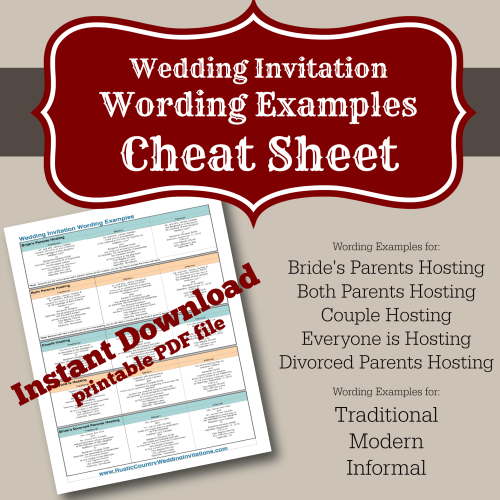 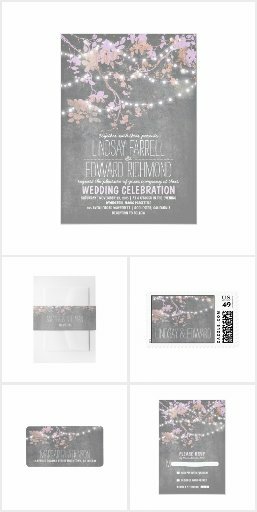 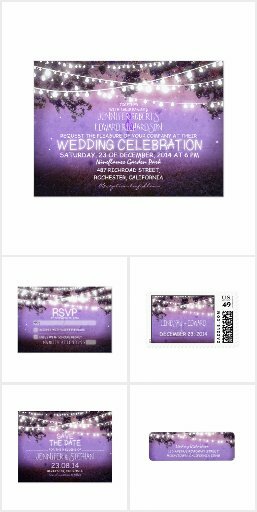 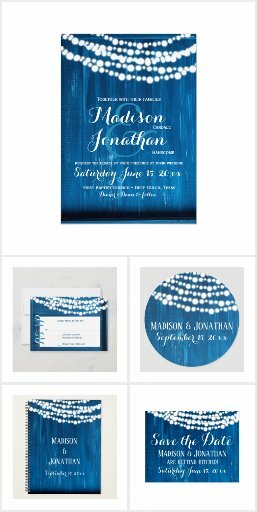 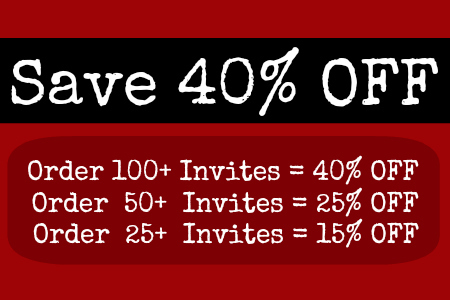 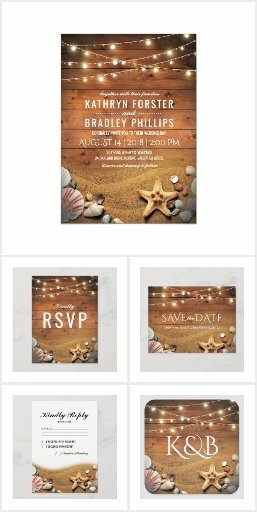 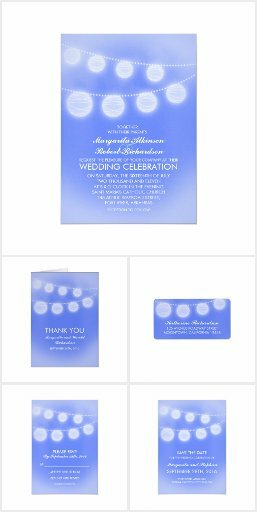 Invitation prices are 40% OFF when you order 100+ Invites.